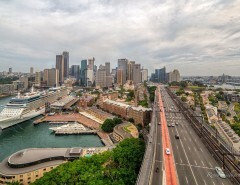 The major coastal ports of Australia are located on the shore of our most famous cities. Each arrival / departure point has a style all its own, and this is no more so than in the case of Melbourne. The Victorian capital is famous as our Australian sporting, dining and cosmopolitan hub. It’s also a city located close to spectacular coastal and mountain scenery. A Melbourne stopover at the beginning or end of a cruise will result in a well-rounded vacation with abundant fond memories to cherish. Short cruises from Melbourne in 2016 are the ideal way to experience coastal Australia, Tasmania and New Zealand, and also get a taste of life in one of Australia’s fastest growing cities. Vessels from some of the world’s largest cruise companies ply the waters around Melbourne during spring-summer-autumn. Southern Australia experiences extreme weather conditions, occasionally sweltering in summer and near frigid in winter. However, when cruise season begins, passengers are treated to a wealth of sailing opportunities. Princess Cruises have gained a strong foothold in the Melbourne cruise market, ably supported by P&O plus occasional visits from the Holland America Line. Popular destinations for cruises from Melbourne in 2016 include coastal Australia, several iconic Tasmanian ports, and the wonders of New Zealand. Here are a few cruise ideas from Melbourne. Golden Princess became the largest Melbourne-based cruise ship in 2015. This modern and stylish 2,500 passenger capacity vessel is an example of cruise companies’ appreciation of Australia as a premium cruising destination. 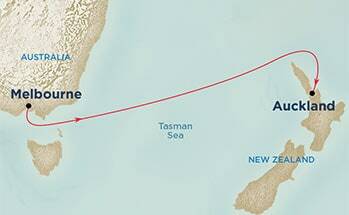 The 4-night cruise from Melbourne to New Zealand is a prestigious way to link a journey between the two countries. Golden Princess has plenty to explore and enjoy on-board during the journey, which at 2 nights will be over all too soon. Golden Princess was launched in 2001, meaning it was built with progressive cruising style in mind. 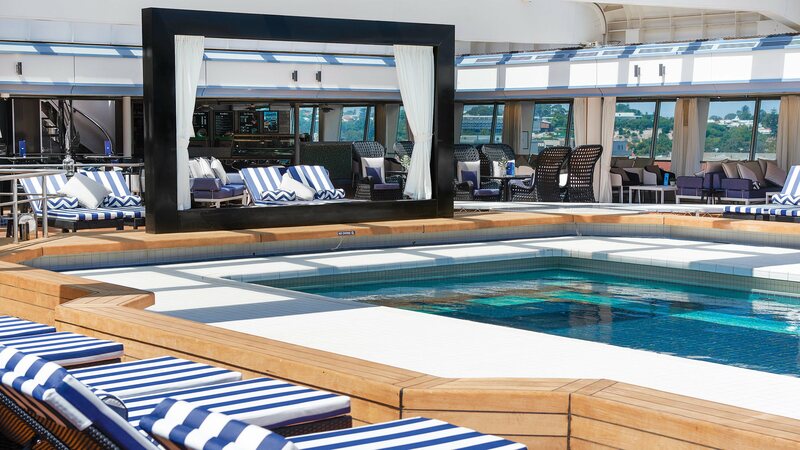 This Princess Cruises vessel has four pools, nine whirlpools, almost a dozen restaurants and cafes and the majority of cabins with private balconies. Other highlights include ‘The Sanctuary’ adults-only retreat, a teens-only sun deck, movies under the stars, a kids fun zone and major showtime productions on stage. When surrounded by Australia’s natural beauty it’s easy to neglect some of the pristine attractions on our doorstep. This 6-night voyage on Princess Cruises Golden Princess takes in some of our most beautiful, isolated and breathtaking coastline and islands. 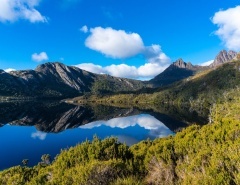 Visits to Port Arthur, Wineglass Bay and Phillip Island are part of this journey of discovery, and newcomers to cruising are likely to become return customers. 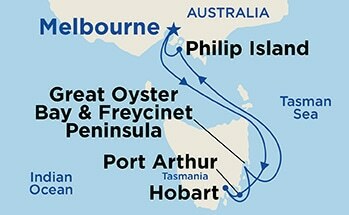 Although the voyage lasts for only 6 nights, there is also time for an additional night in Hobart. One drawback on some cruises is the inability to experience local nightlife, and this scenario is avoided by offering passengers the advantage of a late night out exploring the best of Hobart. Between taking in amazing vistas and exploring all that Golden Princess has to offer, this could be one of the most fun-filled 6 night tours on offer. With a passenger capacity of just under 2,000, this sleek 11 deck vessel is becoming a popular sight around Victoria and South Australia. P&O Pacific Jewel underwent extensive refurbishments before entering the Australian market, adding further weight to Australia’s reputation as a major cruising destination. 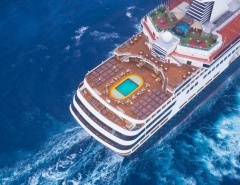 Modern cruise style have resulted in the full gamut of cabin and suite options including the choice of 20 interconnecting cabins that are perfect for larger groups and extended families. This 6-night cruise departing Melbourne takes in Adelaide, the capital of South Australia. The journey also includes a stop at Port Lincoln and almost a full day exploring Kangaroo Island, which is a bucket-list destination for visitors from Australia and around the world. 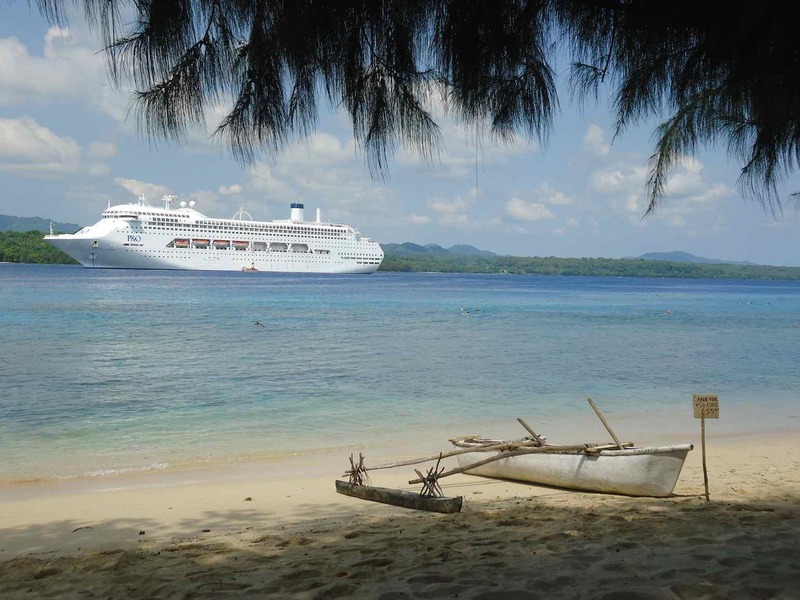 Pacific Jewel represents the newly branded P&O cruise line, where romantic couples are still welcomed in style and a whole new generation of cruisers are discovering the joy of life on the high seas. The east coast of Australia is one long stretch of paradise, where seasonal rains enrich the coastal forests, Pacific Ocean swells create great surfing conditions, and mother nature has formed abundant sheltered coves and harbours. Eden, on the southern New South Wales coast, is no exception, and has been an important coastal settlement since the discovery of Australia by English mariners. The hard history of Eden as a former whaling base is a thing of the past, with only historical reminders remaining. Today, Eden is a beautiful town of 3,600 people, where rich dairy farmlands abut the beaches of the formidable Pacific Ocean. This cruise includes 2 nights at sea and the opportunity to celebrate, dance and party with old and new friends onboard Pacific Jewel. Unless you are considering the long coastal drive from Melbourne to Sydney, the best way to experience the beauty of Eden and the Australian coastline is from your balcony on Pacific Jewel. Melbourne is no longer the smaller cousin to Sydney. 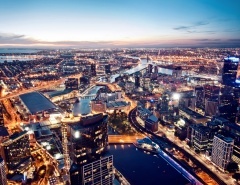 In fact, it could soon become Australia’s most populous city. A well-rounded Australia visit just won’t be complete without adding Melbourne to the itinerary.